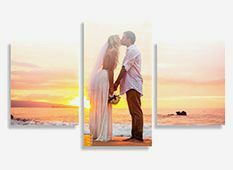 The contemporary, frameless look of acrylic prints makes your photos shine - literally. 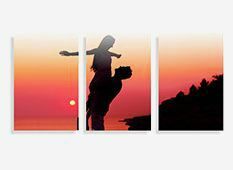 Similar in feel to prints on glass, acrylic is lighter and more durable, making it the perfect material to use for displaying photos in your bathroom and kitchen. 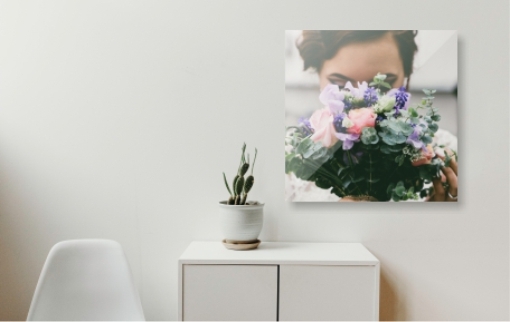 Get creative with flawless art that looks as if it belongs in a top gallery. 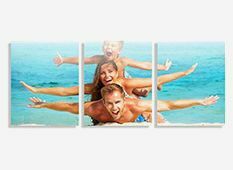 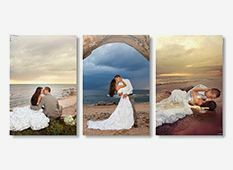 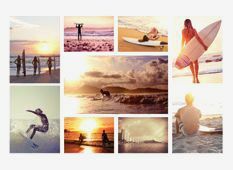 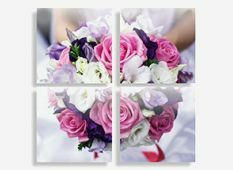 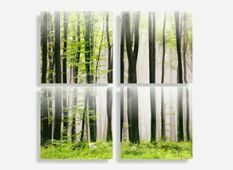 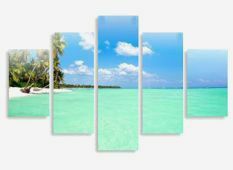 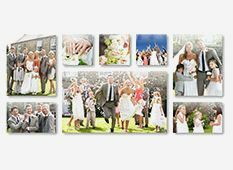 The hip, contemporary aesthetic of acrylic photo printing is heightened when you take one of your stunning images and split it across multiple panels. 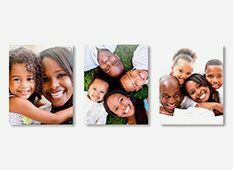 The crystal clear clarity of the acrylic print on the walls of your home will make your finest photos sparkle all over again! 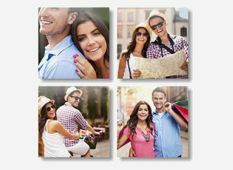 For acrylic printing connoisseurs, the gallery-inspired look of an acrylic printed wall display will make your photos shine. 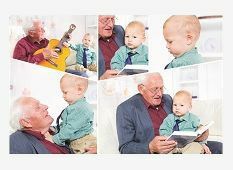 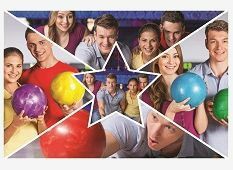 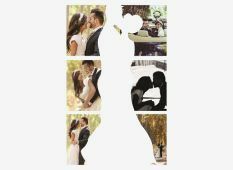 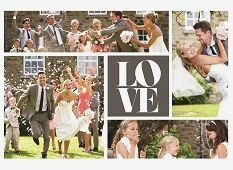 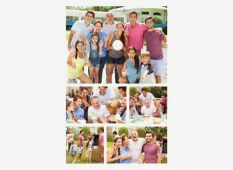 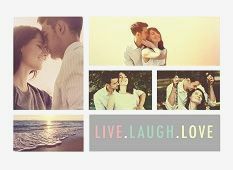 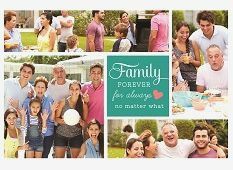 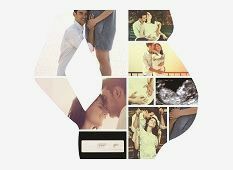 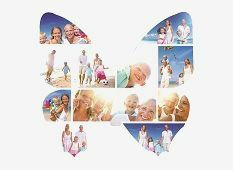 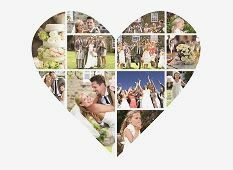 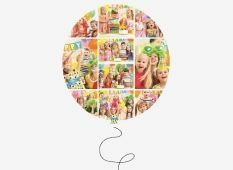 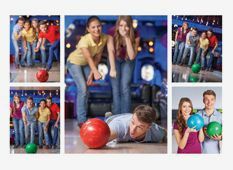 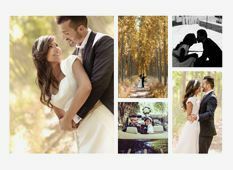 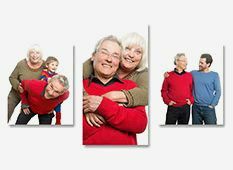 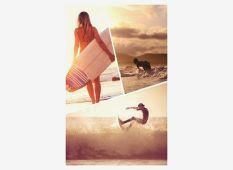 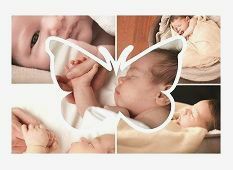 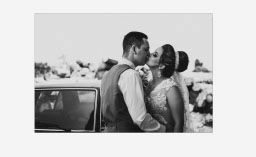 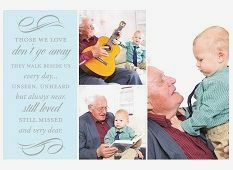 Simply choose a group of similar themed photos and have them printed on different sized panels. 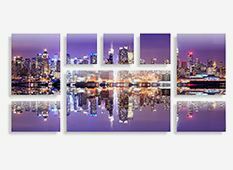 The sleek, modern features of acrylic prints will add to the overall effect. 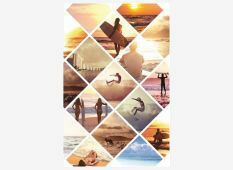 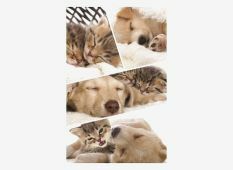 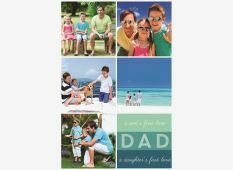 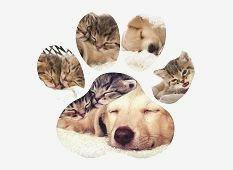 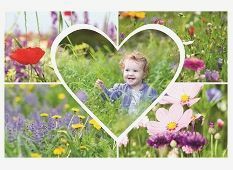 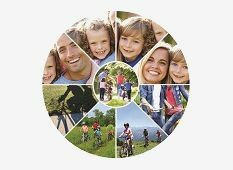 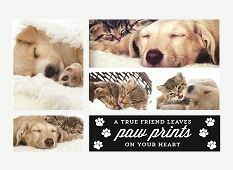 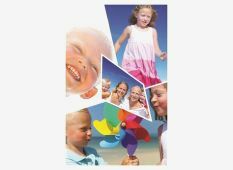 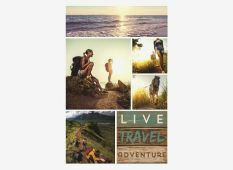 Choose acrylic printed photo collages for the ultimate in style – built with light, durable plexiglass that preserves and enriches the printed image. 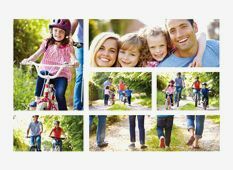 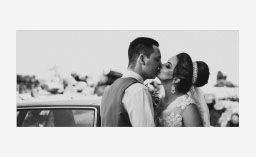 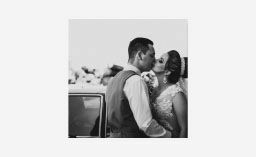 Get creative with our easy-to-use CanvasApp and its designer collection of shapes, sizes and styles or keep your acrylic photo collage stylishly simple with classic colour or timeless black and white prints.